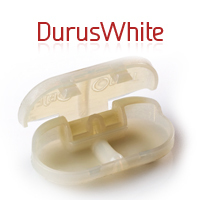 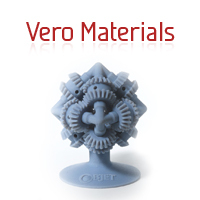 Objet’s FullCure Materials family of proprietary acrylic-based photopolymer materials enables Objet users to create highly accurate, finely detailed 3D models and parts for a wide range of Rapid Prototyping applications. 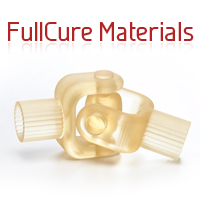 FullCure materials are based on Objet’s PolyJet™ technology, which produces fully cured models that can be handled immediately after being built. 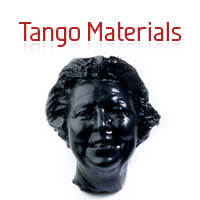 This is a unique advantage over other RP technologies and materials, which all require lengthy post processing.